Evolve, and particularly Kim Greeff, have been such a source of inspiration and development for me. I searched a long while for a place to practice yoga that resonated with me in terms of skill, intention, and community. I found all these things in my first class with Kim, and with the many yogis I’ve met here since. I am grateful as a student and as a teacher for the opportunity to be part the studio and look forward to continuing to practice with Kim and the wonderful Evolve teachers in new places and new ways. I was out of the country for an extended amount of time when Evolve opened. While traveling, I practiced yoga wherever I could, but upon my return in 2013, when I stepped into Kim’s new studio – “Evolve” – I immediately felt at home and grateful for a studio without loud music or an emphasis on sweaty hot workouts. 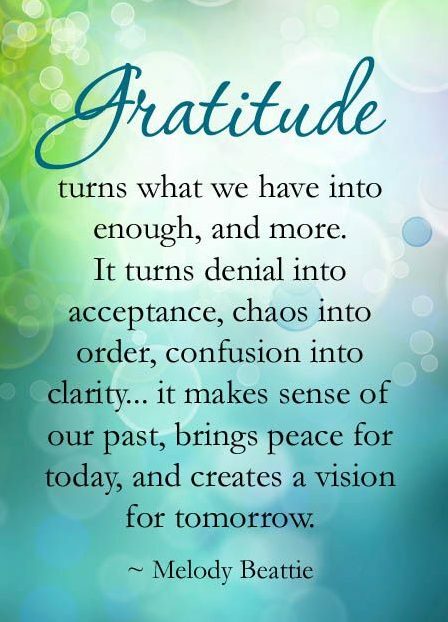 I breathed a deep breath of gratitude and have felt that way ever since. I had returned home. I will never forget the first few weeks, when I practiced almost daily there and realized that teaching yoga was something that was calling me. At 45 years old, it felt like a crazy idea, and when I broached the subject to Kim, I expected to be politely redirected. Not the case. She encouraged me and even said that upon my return she would have a place for me to teach at Evolve. I couldn’t believe it! I was stunned. Thus began my journey, and my “evolution” as a person in my body, my mind, my soul, and my community. This studio has enlivened me, protected me, embraced me, and grown me. I will be forever grateful. It’s funny, the word “evolution” has become part of my daily vocabulary, as I realize that we are in a constant state of change, evolving as human beings. Thank you Kim for encouraging and supporting me in my evolution as a yogi and as a yoga teacher, for your firm acceptance of who I am and your unwavering belief in me, your tough love and your fierceness, your mentorship and guidance. Thank you to the entire Evolve tribe for your gracious and calming support and guidance. Evolve will forever hold a special place in my heart. ~Jen G.
How do you say goodbye to a place that has been at the heart of so much personal transformation and growth in your life? A place that has taught you so many lessons of how to treat others, how to treat yourself, and how to listen? A place that has helped shape you in to the person you are today, who you are proud to be? “If it was not for you I would not be who I am today. Encouraging us in learning, growth and the strength to believe. Giving the gift to allow for courage to emerge, so we can put a voice to our thoughts and be heard. Thank-you for being you!!! The Evolve community may change it’s physical location and the people will go on, but everyone is still a part of my being and will forever be. You each are so precious.